Twenty-eight years of living in this city and still I gaze up at the Harbour Bridge as I drive toward it. Each time, I am reminded of a third grade school project in which I had to fashion a scale model of the bridge out of a coat hanger and some wire. I can’t help but smile. As I drive across, I awkwardly rise in my seat to peer over the edge, just to catch a glimpse of the white sails of the Sydney Opera House. All I can see are the tips. The tiles on the roof reflect the tones of the city, the water and the sky. These icons of my hometown never cease to capture my attention. It may be the international face of Sydney, but this city is not just defined by the magnificent architecture of the Harbour Bridge and Opera House. The New South Wales coastal capital has a plethora of enchanting landscapes. Between the 300 kilometres of beautiful coastline and the blue-tinged mountains you’ll discover fragrant gardens, lush parks and the culturally diverse suburbs that characterise this popular destination. We all know what makes a city isn’t just its landscapes or attractions. You’ll find the heart and soul of a place in its inhabitants. In this city of four million people, roughly 30 per cent of the population is born overseas. It’s this array of cultures, languages and religions derived from over 200 different ethnic cultures that makes Sydney so unique. 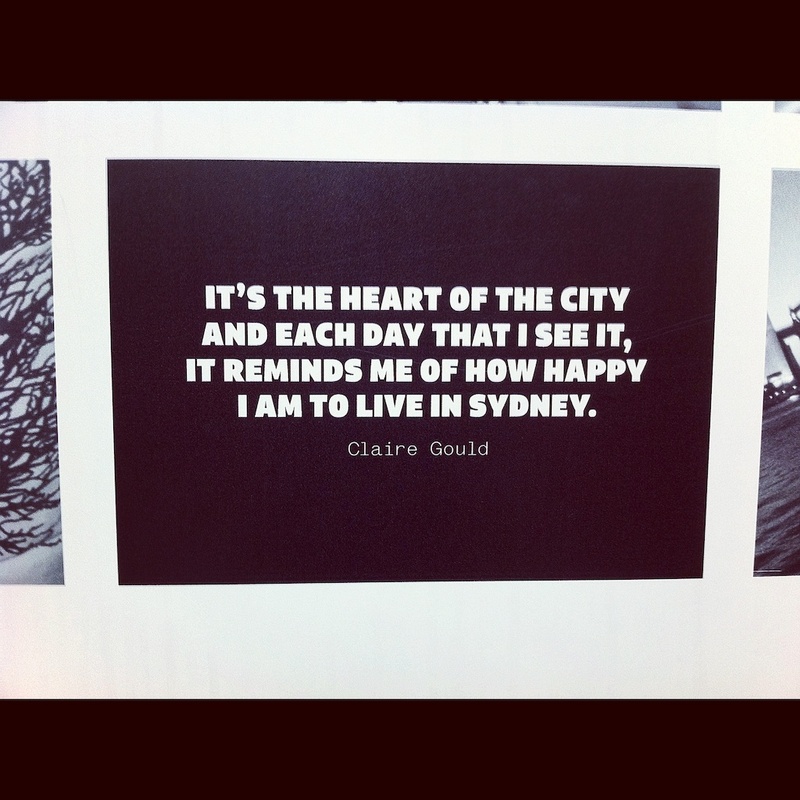 No matter where you are from in the world, if you call Sydney home, you’re a Sydneysider. And what creature is a Sydneysider you say? You’ll soon learn, as we endeavour to paint a picture for you in future posts. It’s difficult not to draw comparisons between cities across the globe. I cannot count the times I’ve heard that Sydney is ‘like LA, but less smoggy’, or been told ‘you’d like Vancouver, Canada – it’s pretty much the same’. While my sun-kissed city has everything else you can imagine a bustling metropolis would – the noise, the traffic, the towering skyscrapers, you name it – there is something different about Sydney. I’ve been told it’s the sunlight ‘it’s just different down under’. Some say it’s the attitude of its people. Perhaps, it’s in the water? Whatever the case may be, there’s no place like home. This entry was posted in Sydney, Thrive and tagged home, jenna, sydney, thrive. Jenna (Sydney) is a born and bred Aussie who has been described as ‘pretty much a dude’. Incredibly laid back and irresponsible she struggles to come to terms with getting older. Currently embarking on her Saturn return, she freelances in the TV/film industry as a jack-of-all-trades, master of none. She admits to being a workaholic with a phobia of commitment. Likes fresh sun-dried sheets, the smell of permanent marker, and the number 23. Dislikes people who wear sunglasses indoors, 3:00pm, and the word ‘moist’. I am smitten with your first post and can’t wait to learn more about Sydney, a city I’ve wanted to visit in a country top on my “next-stop” list. Welcome to H&L Jenna! jenna, welcome! and @natasia: I could NOT agree more. In a fit of self-indulgence I looked up tickets to Australia for next February during Chinese New Year break. In truth, one of the reasons that I want to visit is because someone recommended it to me as a place they could really see me living in the future + a good place for raising a family. haha! In any case, I’m curious~ @Jenna–tell us more about wonderful Sydney and Australian life in general! Welcome Jenna! 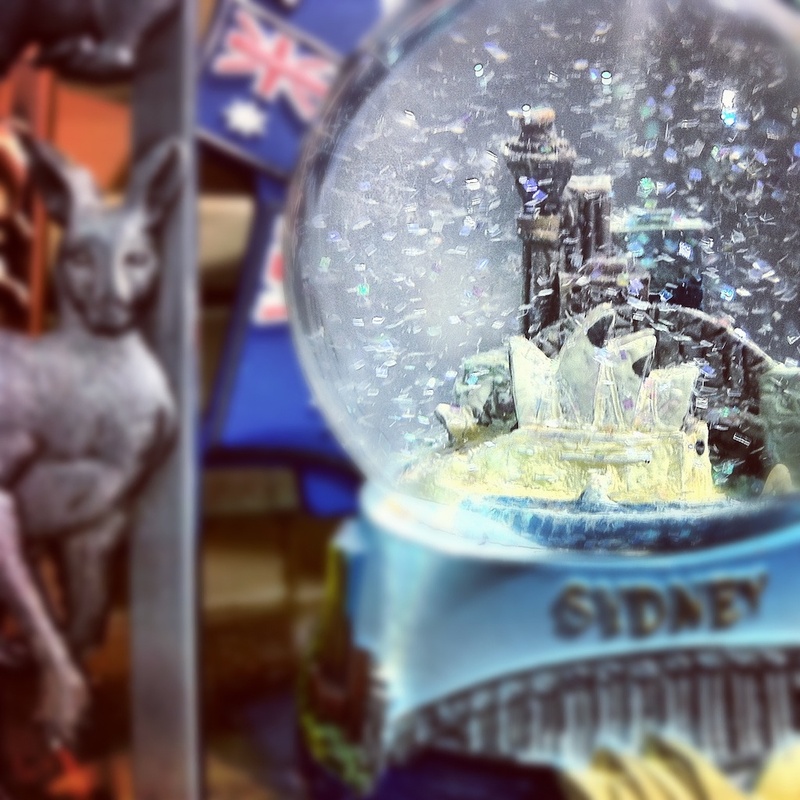 I agree with Natasia and Stpehanie – your post makes me want to visit Sydney in the near future too (I have never been to Australia). 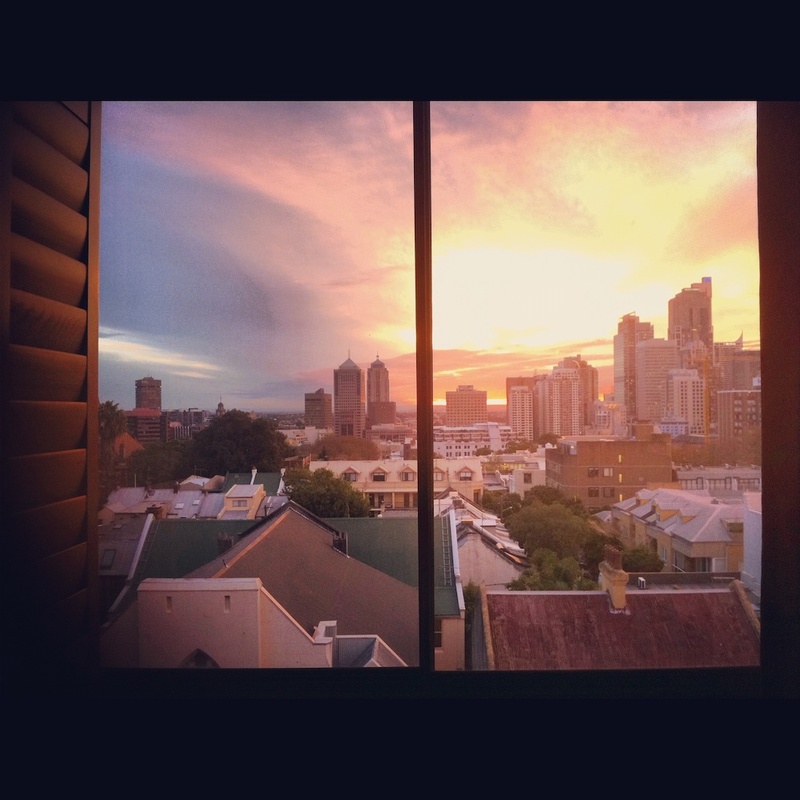 I can’t wait to learn more about Sydney and Australian life through your posts on H&L!